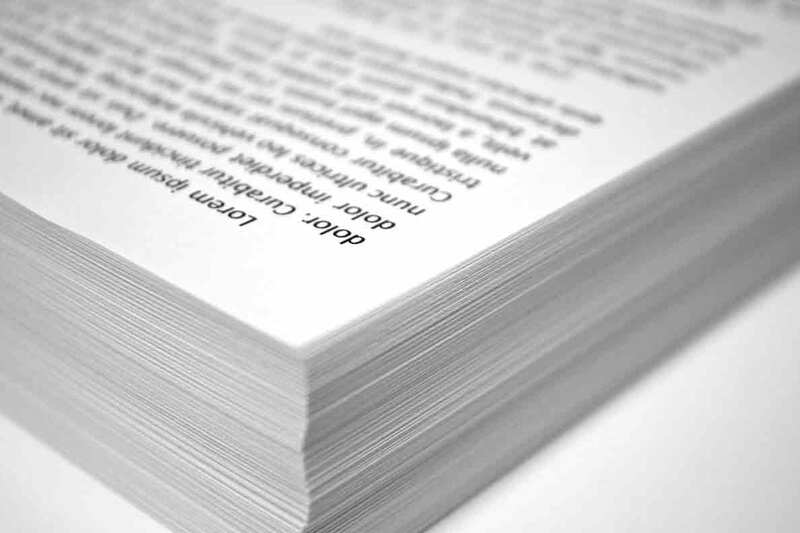 For Shorter Print runs and Quicker Turnaround, our Digital Printing Service is the only answer! Digital printing is ideally suited for short-run quick-turnaround jobs. You only print what is required, therefore reducing wastage, storage and warehousing costs. Digital Printing has made the one off, and the short colour run print order very economical. We also offer a variable data and personalised print service of promotional leaflets, invitations, forms and mail solutions.